thankful – Stones, and Tokens, and Hearts, Oh My! This time of year we all become a little sentimental and filled with emotion. The sights, smells, and sounds of the season evoke so many memories of family and friends. Cue the sappy music. Images truly do say a thousand words. 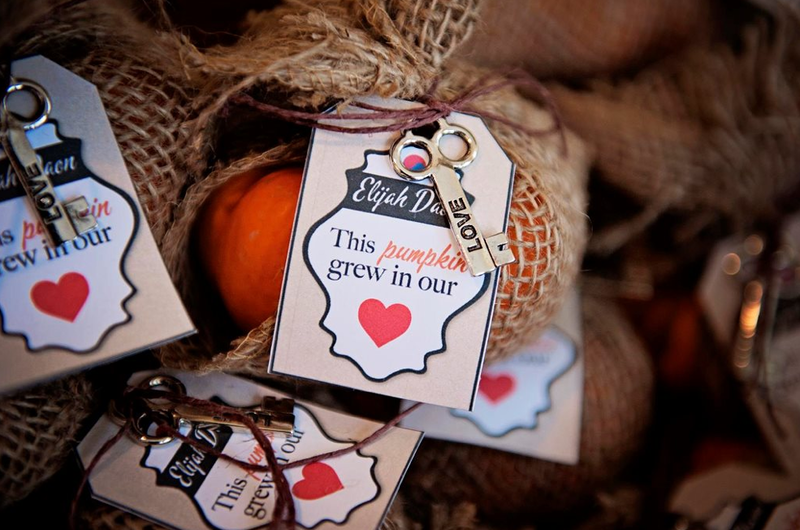 Seeing our “Love” key tied to a carefully wrapped pumpkin with the words, “this pumpkin grew in our hearts” absolutely melted ours. As we all take a moment to say thanks this holiday season, we extend an heartfelt thank you to all of our customers and extended family. We wish you a safe and joyous holiday!